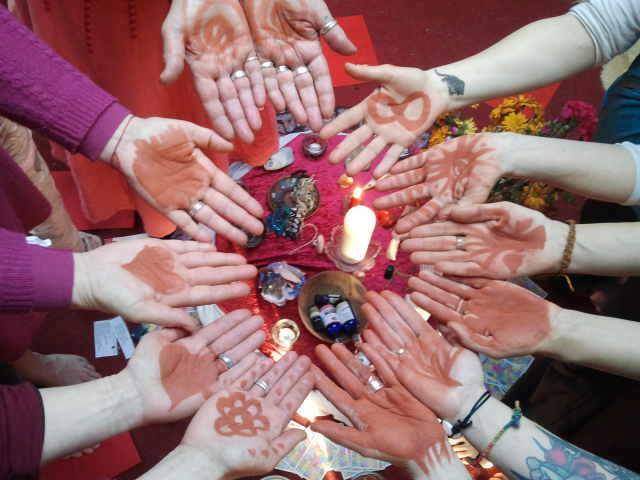 I have been hosting a local women’s dark moon Red Tent group, “Red Tent Under The Sacred Bluestones” for over 5 years now, (and have previously run women groups and Moon Lodges for over 20 years). 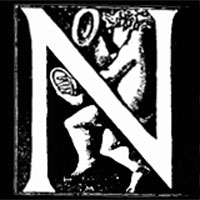 For info and advice on setting up your own Red Tent, see these websites- The Happy Womb, Red Tent Temple Movement and Red Tents in Every Neighbourhood. Unless otherwise indicated, we welcome donations of £5 – £10 for sessions. The evenings start at 7pm and go on until roughly 9pm, although juicy evenings can go on later! Our Red Tent is funding for 2 of our members to receive alternative treatments for their cancer journeys, please donate here if you would like to support them by hosting a Fundraiser (click for info) or just sending a donation. Thank you.